Tired of wiping those brown circles off your coffee table? The Floating coffee mug is here for your rescue. This seriously stylish coffee mug is definitely one hell of an awesome mug to have in your home and it will make you to forget that mugs “originally” came with coasters. 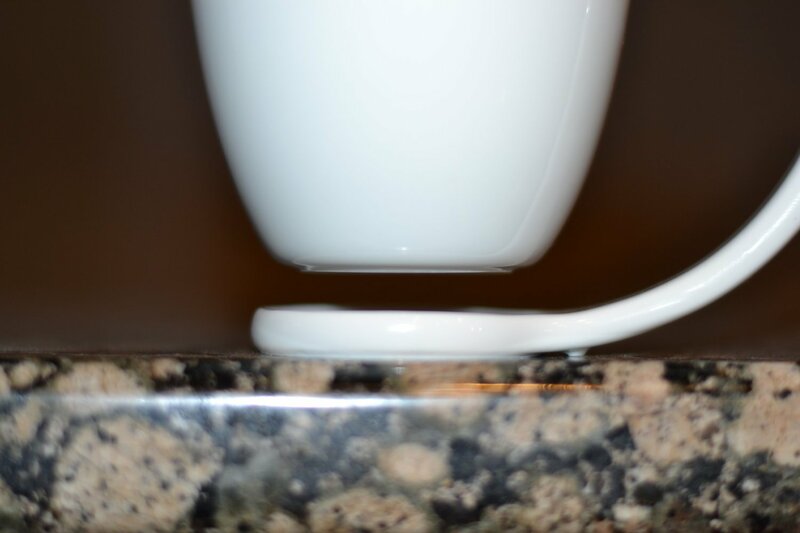 This cleverly designed mug is made such that the base of floating coffee mug never touches the coffee table top and hence you never ever have to care about those coffee marks on the table or table cloth. Furthermore, this coffee mug’s handle is ergonomically designed and is huge, hence no matter if your hands are small or equivalent to Hulk; you will surely be able to hold this big boy comfortably. 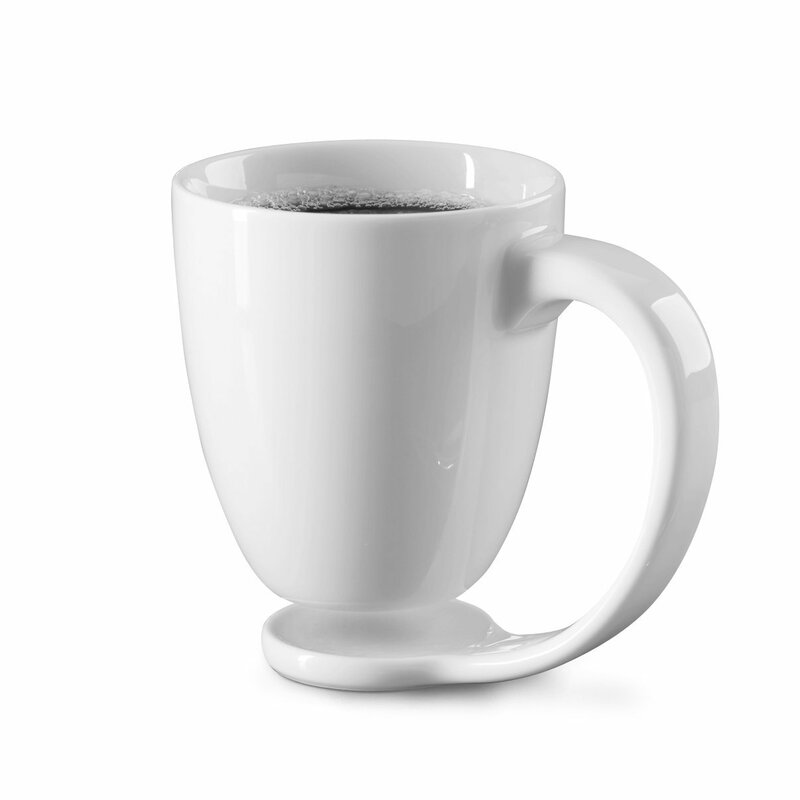 The floating coffee mug is, without a doubt, crafted by experts and is definitely very sturdy and durable. In fact it’s so tough that it can easily hold the weight of 1 gallon water (hmm… that’s a lot for a coffee mug). See the image of this mug with a huge water melon on top of it. Things like these are bound to make your mornings interesting and happy. The beautiful design of this coffee mug wins our hearts.